4th April 2017: Delhi School of Internet Marketing, India’s first & premium digital marketing training institute, today announced the launch of its first training center in Lucknow, to create an endowed pool for the digitalization of the city. The center will deliver advanced training to job-seekers, students, working professionals and entrepreneurs, profiting pronged-set of career benefits. DSIM was founded in 2011 to help the embryonic Indian Digital Industry overcome its human resource challenges and today ranks India’ leading training company with a footprint in 22 Indian cities. 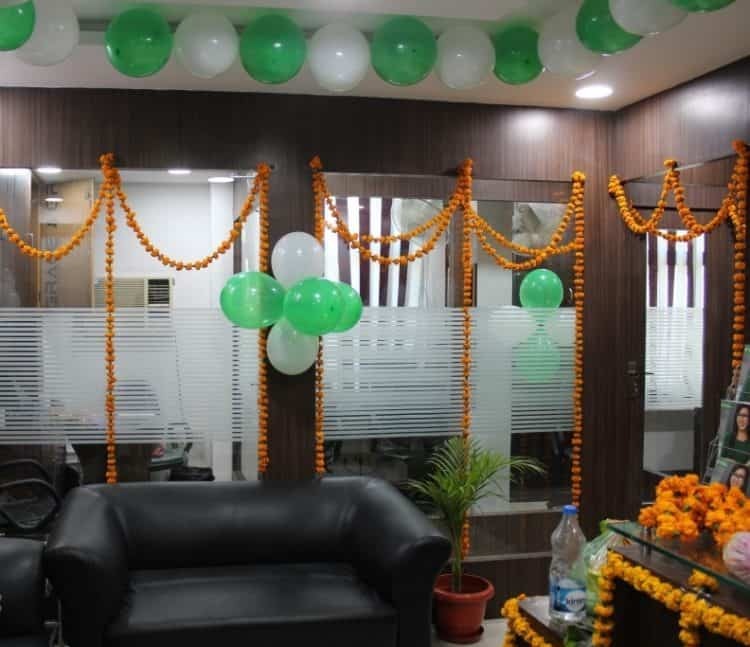 The Lucknow center resonates with DSIM’s purpose of helping individuals to learn digital marketing and leverage on developing movement to work all the more effectively and rouse results. Aligned to this strategic focus, the ADMTP program is exceptionally positioned to meet the changing necessities of the business. Looking at providing convenience to working professionals who find it difficult to come to centers, DSIM also has live online interactive sessions. Both, online and in-class training are delivered through an exceptional instructional method which is a blend of expert lectures, case studies and assignments & projects for comprehensive learning. “In the specialized Digital Marketer credential, DSIM has set up a global standard and when professionals get engaged with this ensured program, they wind up noticeably able to tell employers; I know how to carry out the responsibilities, I have the skills and I know how to push your marketing plans ahead. With our attempts we aim to create a globally competitive workforce”, further added Mr. Kunal. The professional certification in Advanced Digital Marketing Training Program is driven by industry specialists for detailed understanding of the subject. It covers the 17 major areas of Digital Marketing including Social Media Marketing, Email Marketing, Search Engine Optimization, Content Marketing, Search Engine Marketing, Mobile Marketing, PPC, AdWords, Affiliate, Freelancing, etc. Till date, DSIM has trained 12,000+students in 350+ batches with ADMTP qualification, making it the most widely taught digital certification standard in the nation. Knowledge through a balance of theory, profound practice followed by skill-based development through suggestion and trainers’ feedback, significant conversations and networking opportunities with successful marketers, have made DSIM a symbol of academic excellence. 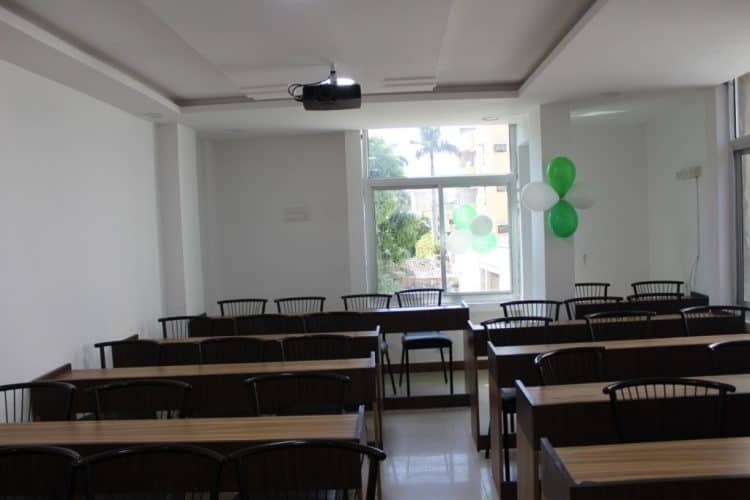 And, with the launch of Lucknow Center, it aims to lead the next stride of this conversion journey by helping individuals merge independent learning with systemized opportunities.